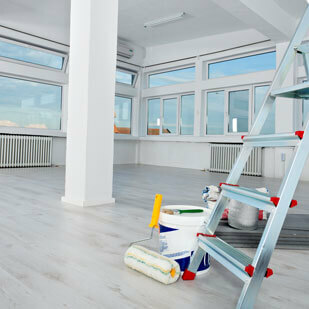 We provide professional cleaning services to make your new home shine. 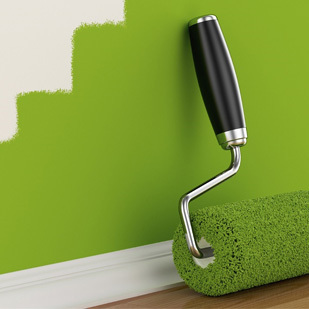 Get expert consultation & home painting services for hassle free painting solutions. 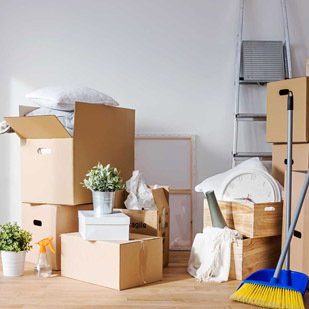 Enjoy your new home with residential post construction cleaning services.